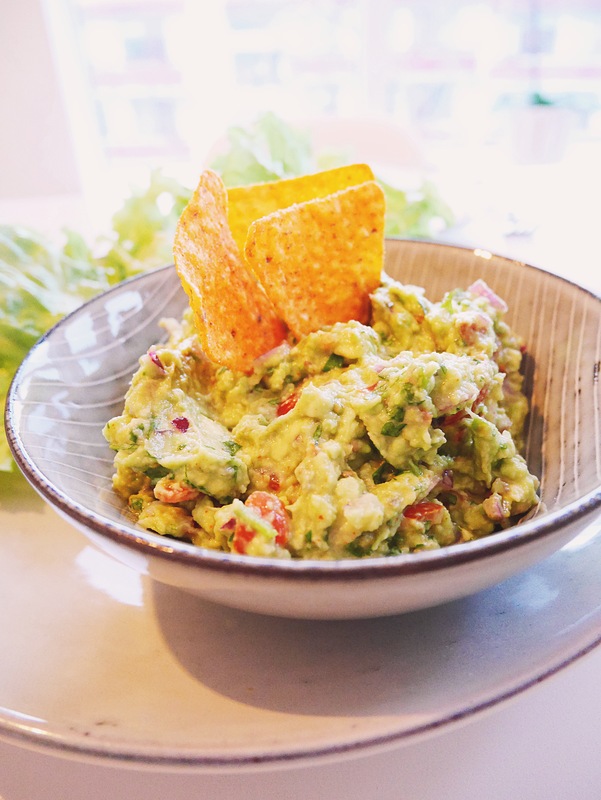 We always do our own guacamole at home. You should never buy the ready ones, as it is super simple to make and it taste sooo much better and you now what you are eating, no strange ingredients as it can be in the ready ones. 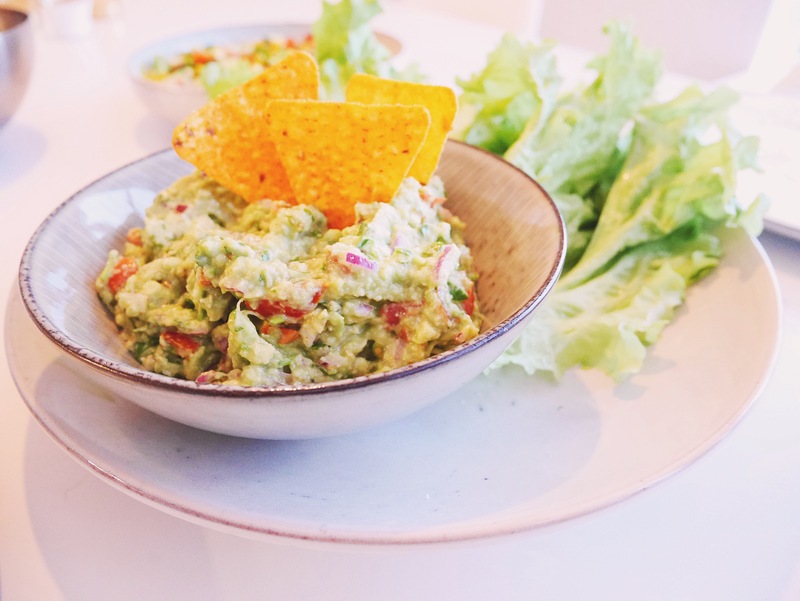 Try it and you will always wanna do homemade guacamole. Cut avocado, remove flesh and place in a bowl. Using a fork, roughly mash the avocado. Don’t overdo it! The guacamole should be a little chunky. Add all the ingredients into the bowl and mix it together.